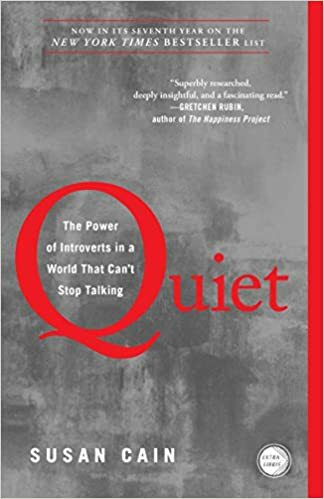 Susan Cain argues that we dramatically undervalue introverts and shows how much we lose in doing so. She charts the rise of the Extrovert Ideal throughout the twentieth century and explores how deeply it has come to permeate our culture. She also introduces us to successful introverts—from a witty, high-octane public speaker who recharges in solitude after his talks, to a record-breaking salesman who quietly taps into the power of questions.